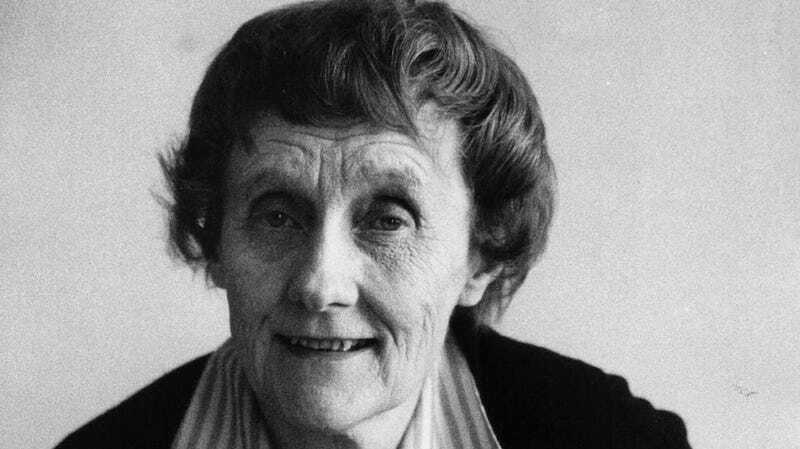 Astrid Lindgren, the beloved author of the Pippi Longstocking series, died in 2002 at the age of 91. Thirteen years later, the writer’s Stockholm apartment is being opened to public tours. But there’s a catch: No one under 15 is getting in. The fact that anyone young enough to enjoy Lindgren’s books will be barred access from her apartment sounds strange when you first think about it, but Yahoo reports that the writer’s home, where she lived from 1941 until her death, has been lovingly preserved by her family. Therefore, what fans will be getting is not a trip through a Lindgren museum but through her actual home, locked in a time when Lindgren was writing some of her most well-known works. Wollrad told the Guardian that she believed that the book should have footnotes, providing proper context and sparking conversation. Lindgren’s daughter, Karin Nyman, however, completely disagreed with Wollrad’s understanding of the book, arguing that in the cited scene Pippi actually proceeds to question racist stereotypes. In addition to books about Pippi, Ronia, The Robber’s Daughter, and The Children of Noisy Village, Lindgren also wrote a great many stand-alone books for young readers, as well as popular children’s plays about some of her most famous characters. Karlsson on the Roof, a series of books about a young boy and his friend, a flying middle-aged man who goes on adventures with him, became a very popular Russian cartoon. Visitors with small children need not lose hope. Those who will not be admitted to Lindgren’s flat are welcome at The Astrid Lindgren Cultural Centre in Vimmersby, the author’s hometown.